Paula Boer ha s been an avid horse-lover since she learnt to ride at age nine. She has competed in eventing, show-jumping and dressage, but her passion is endurance riding. She has worked as a hunt groom, caught and broken in brumbies, and mustered on remote cattle stations. Since being forced to give up riding due to ill health Paula has turned her passion to writing. 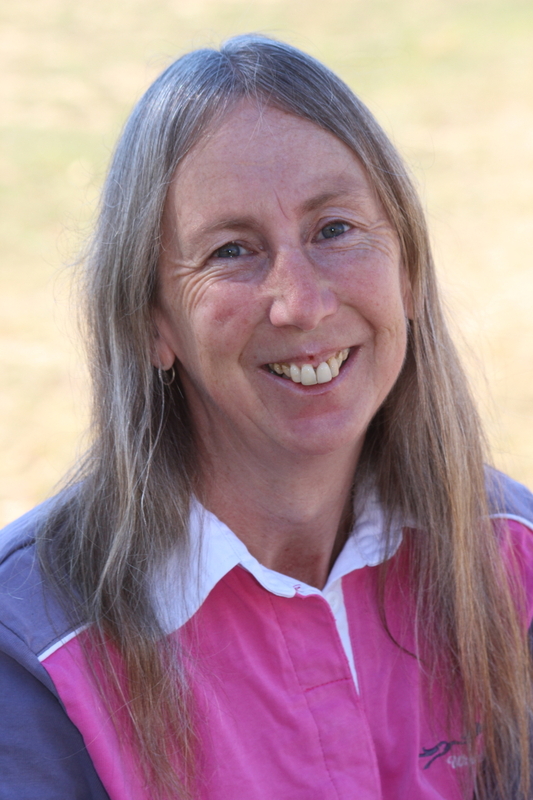 As well as the Brumbies series, Paula is a regular contributor of articles on horse management and her own experiences to horse magazines and guest blogs. For more info see Paula’s website.